Today I visitted Gerard’s store in The Hague and he had this fine Panerai 210 in one of his windows. 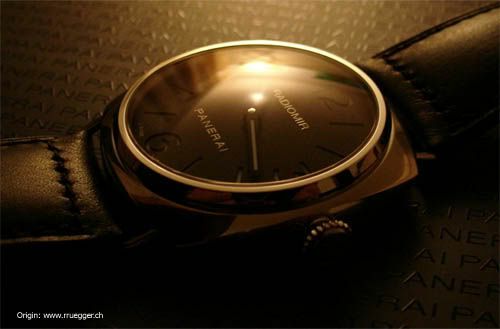 Great watch, I had seen and hold it already at the Panerai meeting in Antwerp, a few months ago, and I am still impressed by it. Another idea is to get a nice watch from my year of birth, 1977. I already tried a couple of times to get a Speedmaster Professional from this year, but could only find 1978 models. 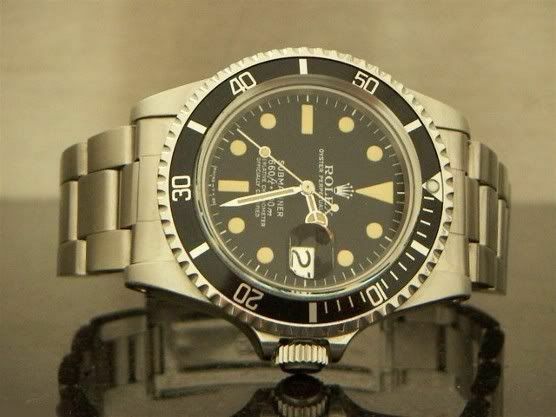 Maybe a vintage Rolex Submariner ref.1680 dating 1977 is easier to find. I have seen them in the past on eBay and at various ‘Sales Corners’ online, but never had (and still don’t) the money laying around when I had seen one.